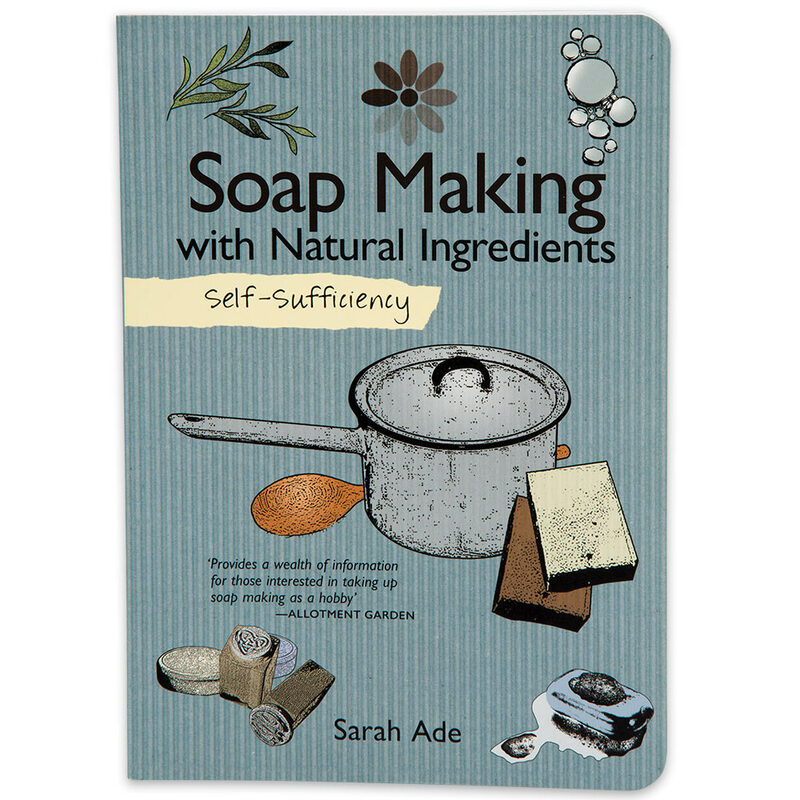 "Self Sufficiency: Soap Making with Natural Ingredients" by Sarah Ade | BUDK.com - Knives & Swords At The Lowest Prices! "Self Sufficiency: Soap Making with Natural Ingredients" is a practical guidebook loaded with helpful advice on how to make your own strikingly beautiful, delightfully luxurious soaps at home, using only the finest natural ingredients. Author and soap making entrepreneur Sarah Ade introduces you to all of the simple techniques and basic kitchen equipment you'll need to create an array of exquisite soaps that look incredible, are wonderfully indulgent and excellent for your skin, body and overall well being. That perfect soap that pairs perfectly with your skin type that you've combed countless stores for over the years? It doesn't exist. 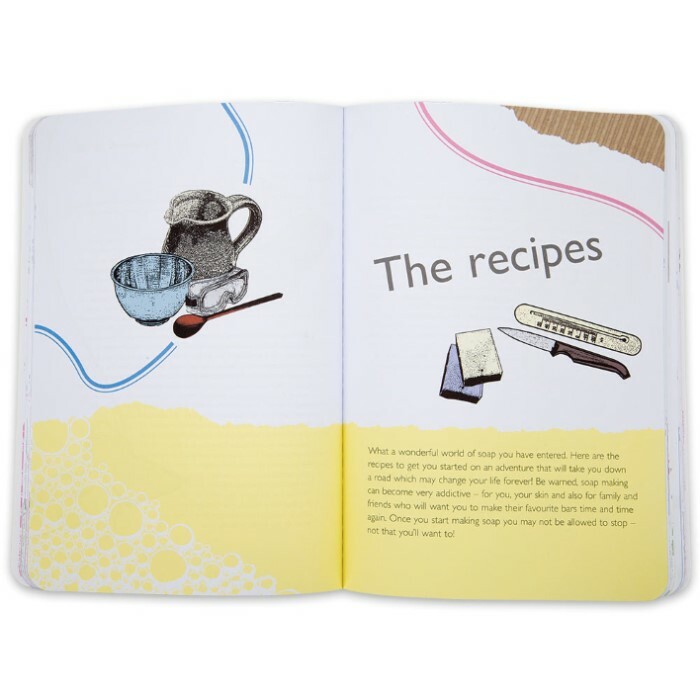 Thankfully, however, via this handy guidebook's clear, straightforward instructions, you'll learn how to select ingredients, understand their properties and put them together in order to achieve the ideal soap for YOU! 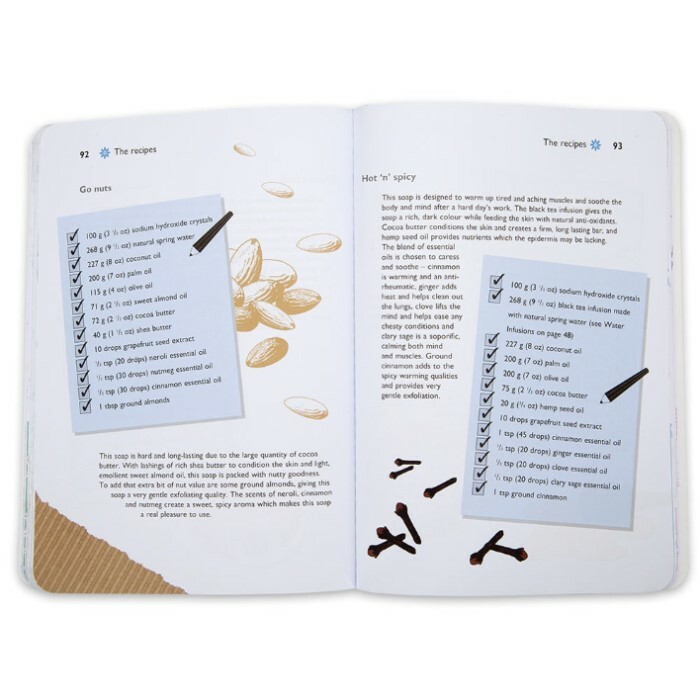 Dozens of easy to follow recipes range from the fun and zany to the sensible and thoughtful, and the text is packed with ideas for alternative soap making methods and homemade skin care. If you care about what goes in and on your body and are tired of constantly bombarding yourself with synthetic chemicals, "Soap Making with Natural Ingredients" is essential reading. Make soap with family members - it's a fantastic way to bond and, best of all, a whole lot of fun! Homemade soaps also make wonderful gifts for anyone, on any occasion. Paperback authored by Sarah Ade; 128 pages.